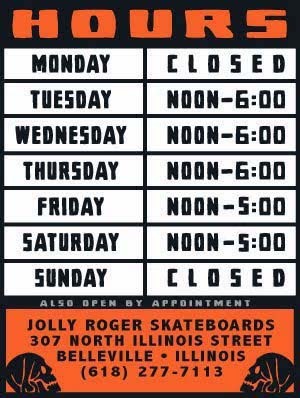 Jolly Roger Skateboards: HOT OFF THE PRESS TEES! HOT OFF THE PRESS TEES! 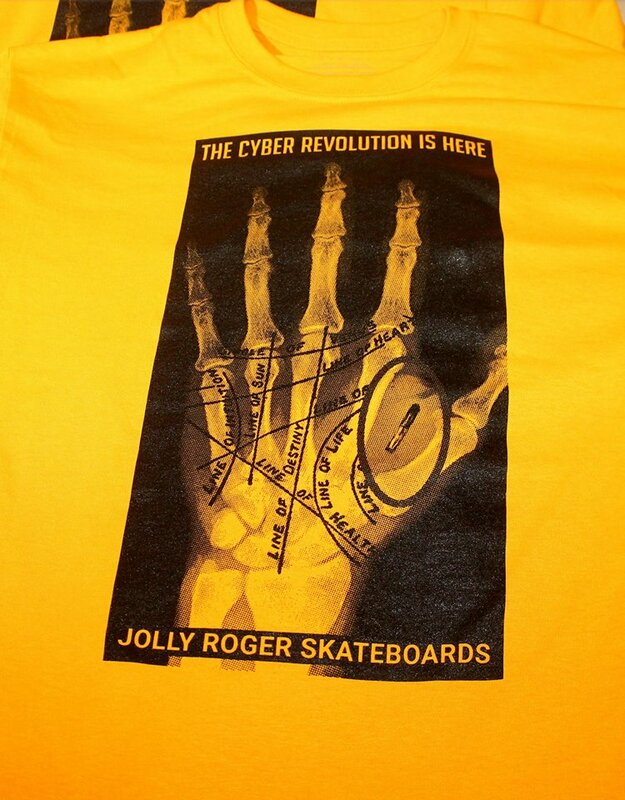 New Jolly Roger “Cyber Revolution” tees are in stock now! Give up and give in with this limited edition tee! It`s nice. The way you have created Custom T-Shirts of cyber revolution it`s awesome. I like it and also want to purchase it.